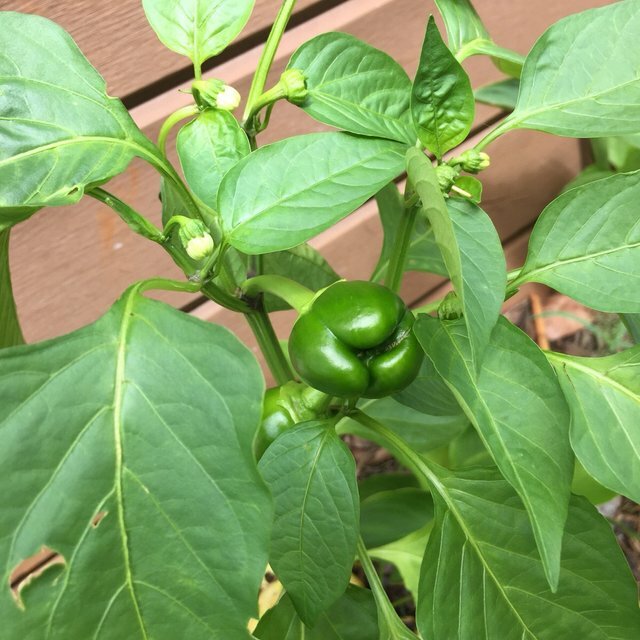 My green peppers are finally fruiting. 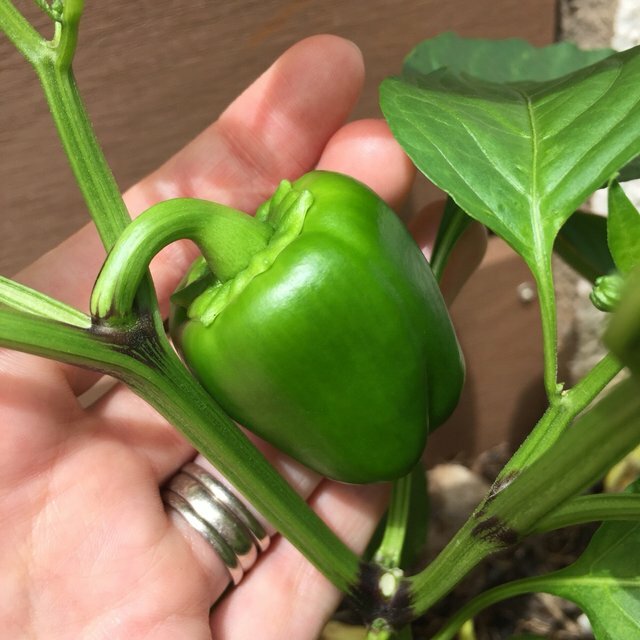 I saved the seeds from an organic pepper and planted them in July. So far the plants seem happy and there are 3 peppers on the plants. Great it works, I did it 2 seasons ago, just used the seeds of s pepper I bought.